Sculpey-Premo Polymer Clay. This remarkable clay quickly reaches a workable state (with a minimum of conditioning) and remains soft and pliable while offering extra resistance without crumbling. The artists' color palette is great for color mixing and blending. 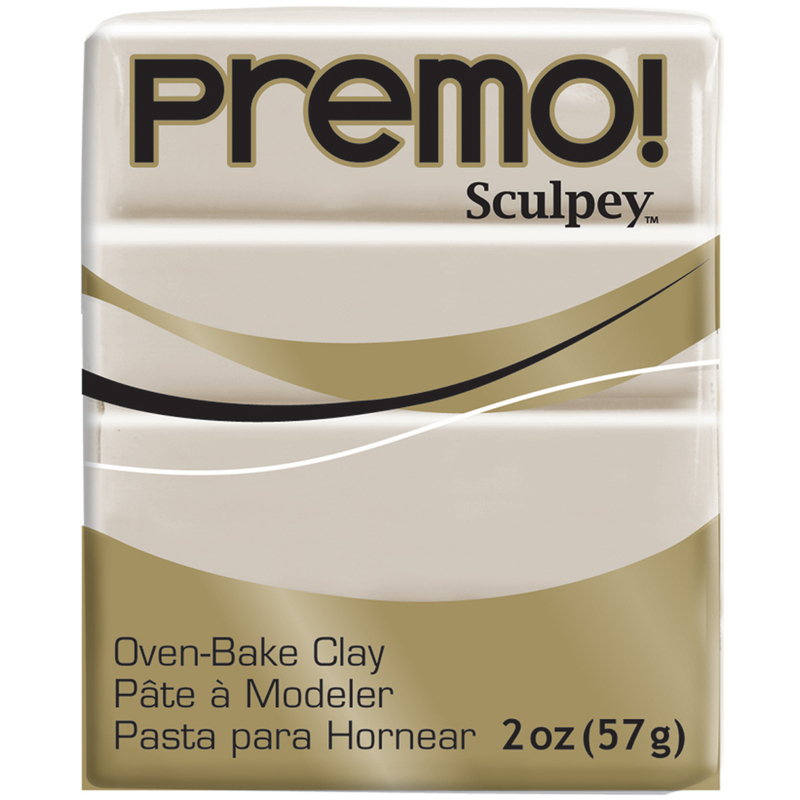 Premo Sculpey is not brittle after baking, great for millefiore with a firm smooth texture, is non-toxic and comes with a vast color palette (each sold separately). This package contains 2oz of Premo Sculpey Polymer Clay. Made in USA.